This week’s Weekend Aesthetic features Now a Major Motion Picture, which I actually read this past week! Now a Major Motion Picture is set in Ireland on a film set for the adaptation of a popular fantasy series, Elementia. I loved the setting—I visited Dublin last year but didn’t have the chance to see other parts of Ireland, so this book really made want to explore other parts. I also really enjoyed how fantasy collided with contemporary as passages from Elementia were featured and seeing how the different scenes were filmed. 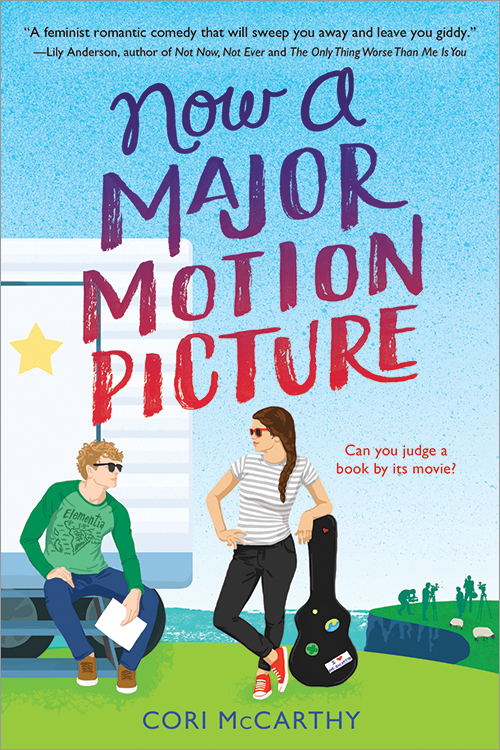 Have you read Now a Major Motion Picture? Haha I can see how that could be a problem! This book was fun! The romance was adorable, the characters were wonderful, and the friendships were awesome. Nice job including the burning tree. Thank you! I really enjoyed this one too!